Well, ladies and gentleman it is that time of year again where I will be on vacation for one month. So, where will I be? Panama. In the video above will give you a glimpse of my lovely little village in Panama. Anyway, hopefully I will be able to bring you the latest royal news from time to time (there is limited internet access where I live) so if you would like to check back to my little ‘ole blog please do so. And, with that… have a wonderful day everyone! 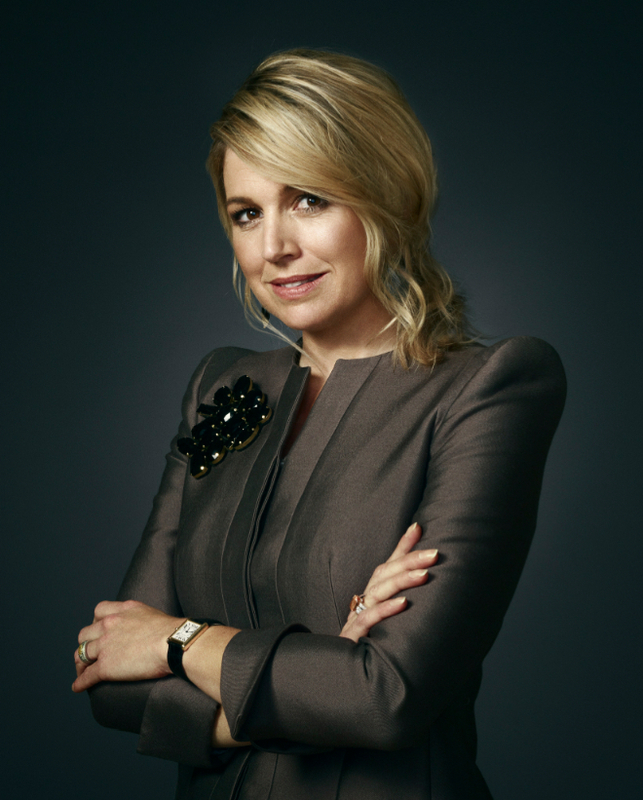 (VIDEO) Her Majesty Queen Maxima of the Netherlands Visits the Zadkine Startcollege in Rotterdam. On Wednesday, September 28, 2016, Her Majesty Queen Maxima of the Netherlands made a surprise visit to the Zadkine Startcollege in Rotterdam. During today’s visit Her Majesty was given a tour of the school as well as met with students and staff. (VIDEOS) HM King Willem-Alexander of the Netherlands Opens the Erasmus Experience. On Wednesday, September 28, 2016, His Majesty King Willem-Alexander of the Netherlands officially opened the Erasmus Experience held at the Bibliotheek Rotterdam in Rotterdam, Netherlands. The library houses the world’s largest collection of books and letters by the famous the Dutch humanist, Desiderius Erasmus Roterodamus. Approximately five thousand of these works form the basis for the interactive and permanent exhibition, Erasmus Experience. HM Queen Maxima of the Netherlands Attends a Celebration in Zoetermeer. On Wednesday, September 28, 2016, Her Majesty Queen Maxima of the Netherlands attended the 10th anniversary celebrations of the Stichting Participatie, Integratie en Emancipatie Zoetermeer (Piëzo) in Zoetermeer. “…focuses on people in vulnerable situations and gives them support in finding their way in society. Ten years ago, the foundation has devised its own method to teach people to develop their talents and abilities. These ‘Piezo Methodology’ uses a five-step plan. The intended end result is that the participants are given sufficient basis for example, to get an education, to participate in the workforce or to volunteer. Piezo works partly with volunteers who have completed the program.